"Knees in. And arms." 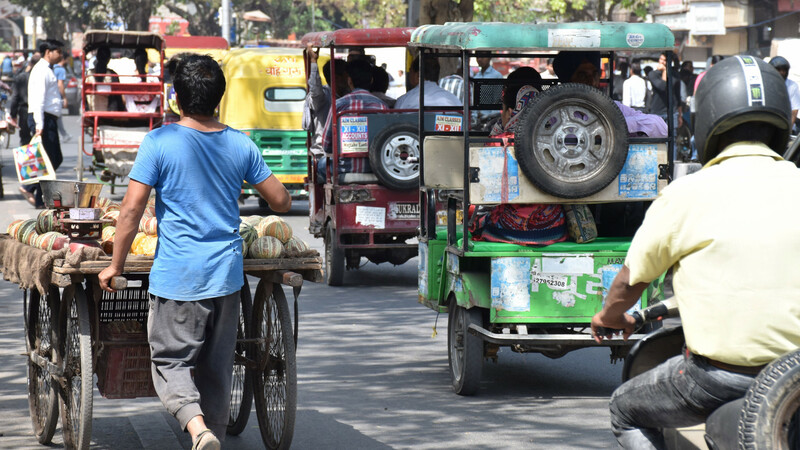 There's a certain irony getting health and safety advice from a rickshaw driver in India. It's not that he's necessarily wrong. It's just that, as he pulls into oncoming traffic, he seems to be the one putting me most at risk. 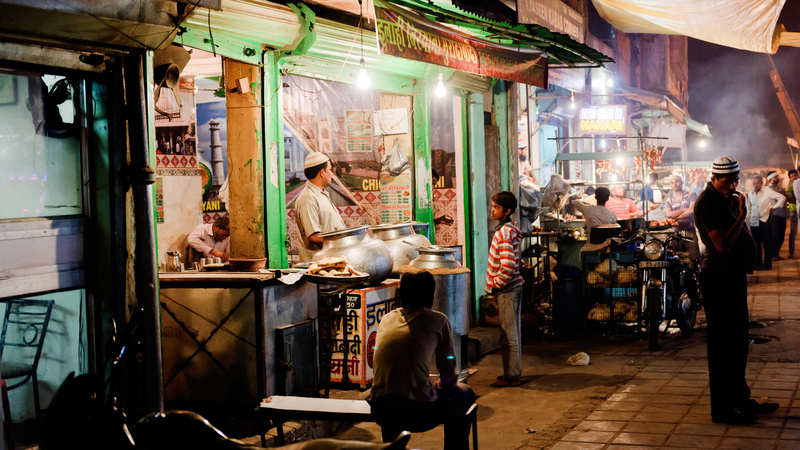 While it's not quite up there with a bungee jump in New Zealand, or diving with great whites off the coast of South Africa, zipping around the busy, crowded and really bloody narrow streets of Old Delhi still causes quite the adrenaline rush. And a remarkable amount of involuntary squeaking. The destination, however, makes my shredded nerves worthwhile. 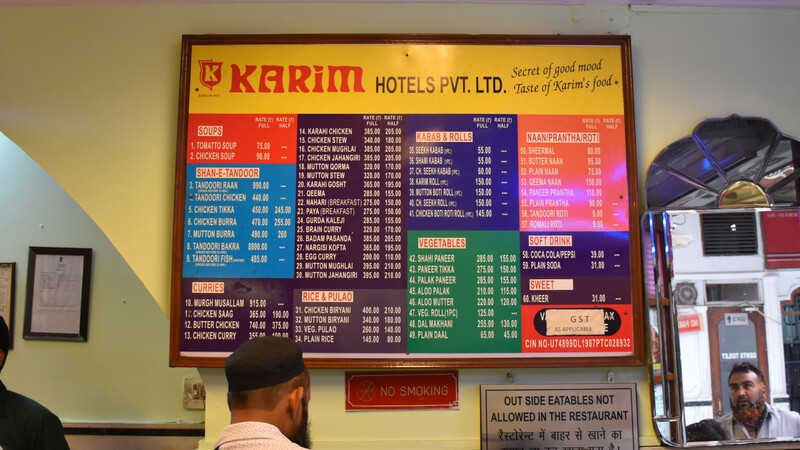 Karim's has been serving great simple food for over a century and, judging by the depth of flavour of the restaurant's mutton korma, it might even have been cooking that long. The breads – expertly kneaded, flipped and grilled outside – are also about as good as it gets. My main reason for being in India is to try Farzi Café, a very successful chain that's brought global influences and modernist techniques to the country's classic cuisine, and is about to open in London. Attempting to understand its twist on Indian food is a very good excuse to try some of the best traditional dishes. 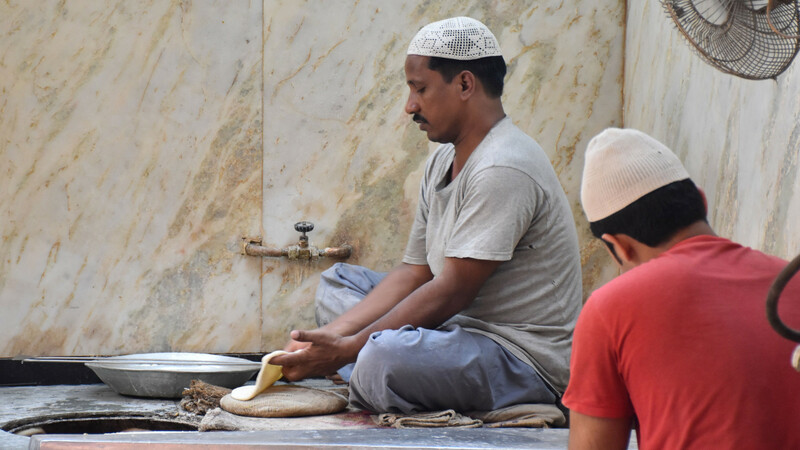 In a whistlestop tour, in addition to Karim's, we sample the celebrated butter garlic crab at Trishna in Mumbai, and a remarkable biryani at Shah Ghouse in Hyderabad. And they're all so good, you wonder if Indian food actually really needs any 'Farzi-fying'. That thought veers into my favourite culinary soapbox subject: the stupid notion of authenticity about which I've ranted many times (particularly in The Bluffer's Guide to Food which, cough, makes a wonderful present). I mean, can any cuisine ever be seen as 'complete'? Is there a point where you refuse new influences and preserve it in aspic? Or does it have to move forward to survive? I mean, India didn't get chillies until the 16th century, but you wouldn't declare a dish that features them now as 'inauthentic'. So, then – is Farzi's modernist approach natural evolution or a step too far to a cuisine with such great traditions? I turn to London-based Indian food expert and writer Sejal Sukhadwala for some well-informed advice. "I think that it's still mostly regional," she continues. "In the cool north, for example, it's wheat, a bread-based culture, and in the south, it's warmer and a rice-eating culture – but it's always changed through foreign invaders: the north by Afghanistan, Turkey, Iran, Mongolia; the south by Malaysia, Indonesia, Goa as a Portuguese colony… The British Raj changed things, too." 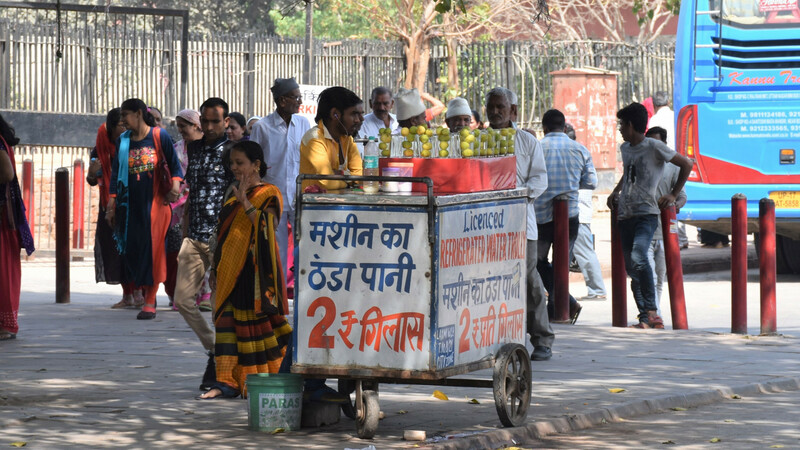 More recently, of course, it's been less about the invaders and more that regional Indian ingredients are simply more readily available. 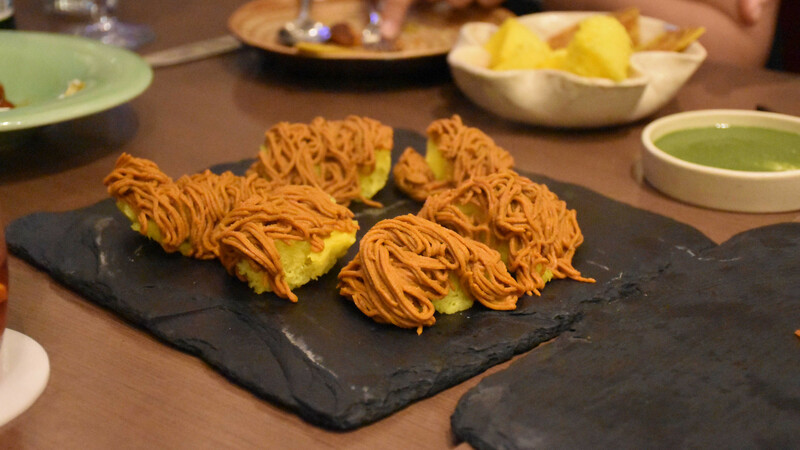 As for the modernist Indian of Farzi Café, Sukhadwala is curious but cautious. "You can't cook your grandmother's food your whole life, otherwise things will never progress," she explains, "but a lot of chefs don't understand the basic techniques. They're just trying to impress wealthy customers, make the World's 50 Best, or become Instagram sensations. You have to understand techniques and flavours before you make your own riffs on it." We're lunching at the Farzi Café in New Delhi and Kalra is explaining the rationale behind the concept. "Indians have travelled more; they have more sophisticated palates now," he explains, spooning food on my plate. The results, however, are mixed. When it works, it really works. Sliders combine American handheld convenience with the deeply spiced, melting best of Indian meat dishes, while the golgappe/pani puri/puchkas deserve all the different names, as they come with a selection of regional fillings to add before eating in one bite. 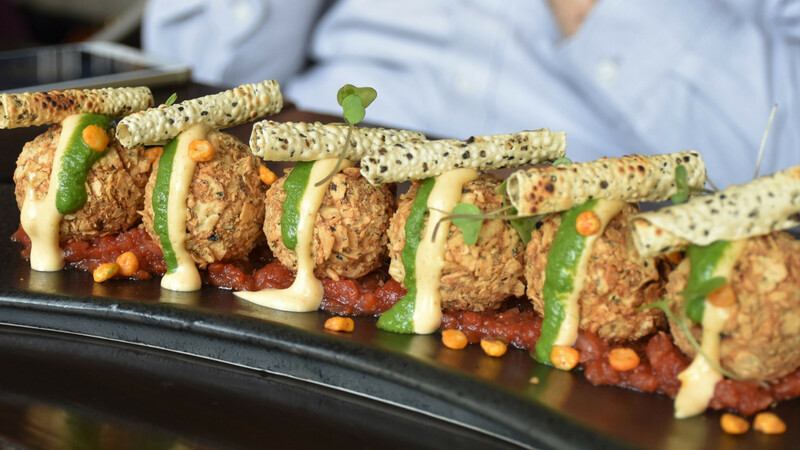 The dal chawal arancini also make curious sense – this is a culture with leftover rice, after all. However, all of this comes with an interesting punchline. 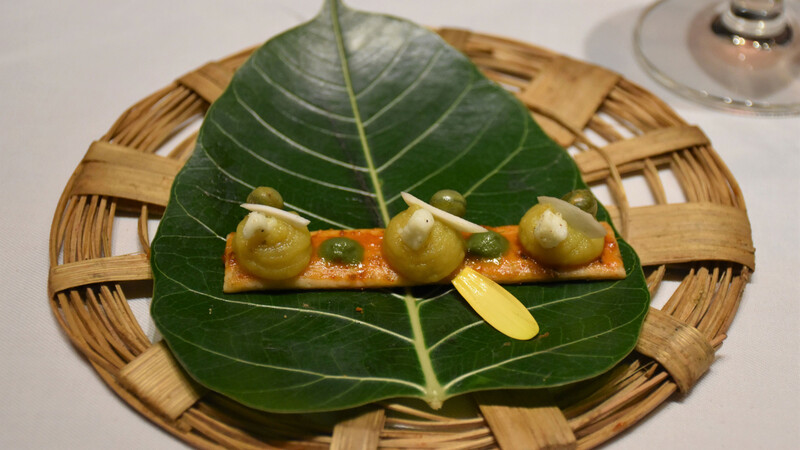 Kalra quickly deflates my El Bulli qualms by joining a select few – with palates I trust – who acknowledge that, while their technique was mind-blowing, "some of the food wasn't that tasty." 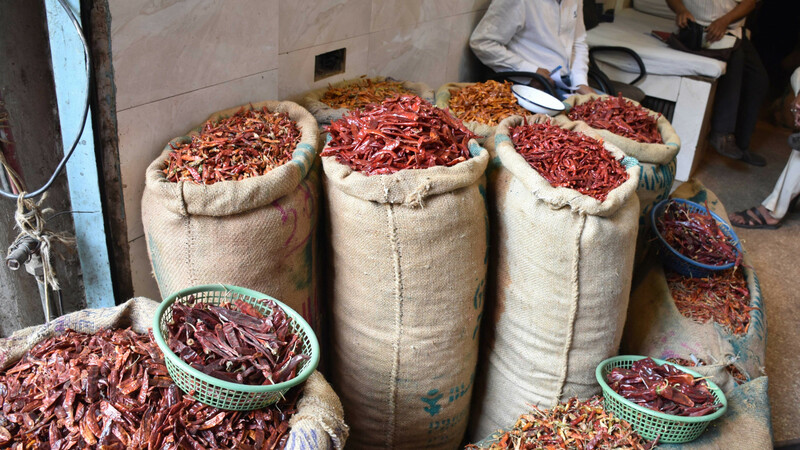 Echoing Sukhadwala's comments about flavour, he's also adamant that dishes must taste good and remain familiar – "Indians are so close to their food – mess around with it too much and they'll hate you," he explains, with a grin. Kalra is also under pressure to stay true to the cuisine as his father, Jiggs Kalra, is India's leading food writer and historian. 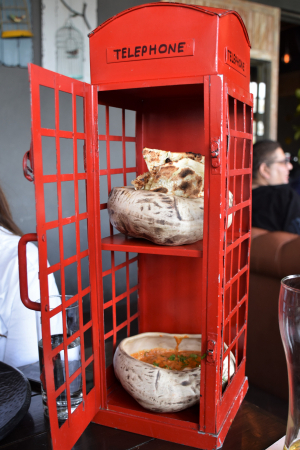 "Chefs don't know as much about Indian food as he does," laughs Kalra, "he's totally steeped in the history of our cuisine, so we use his recipes as the base. If we deconstruct a rogan josh, my chefs can go mad with the ingredients, the presentation, but it still has to taste like his rogan josh." Happily, this commitment to flavour is also demonstrated by executive chef Saurabh Udinia who, we quickly learn, knows exactly when and how to be playful and when to leave things alone. Udinia whips us up a traditional galouti kebab – the heavily spiced, melt-in-the-mouth lamb dish said to have been invented for a toothless Nawan – with sheermal, a flatbread flavoured with saffron, alongside his modernist twist on the dish, where the sheermal has been aerated into the lightest, most delicate of breads and the galouti kebab is a thick liquid applied from an icing bag. It is, frankly, bloody brilliant and I'd back myself to eat a frankly terrifying amount of it. What's particularly encouraging, though, is Udinia's reaction to our 'classic dish tour'. When I ask him at Karim's if he'd attempt to reinvent the mutton korma, he looks at me as if I've just suggested deep-frying his grandmother, before laughing and shaking his head. "This is the best," he says, scooping more korma. "You can't improve on this." And it's a similar reaction to Trishna's butter garlic crab, here in London. It's my and Udinia's first visit and it is genuinely one of the best things that I've ever eaten in my life; I particularly enjoy the moment when we're offered "more sauce" because the 'sauce' is basically about a pound of melted butter dotted with masses of garlic (so obviously I immediately say yes…) I look across to Udinia and, well, I don't think I've ever described another man's smile as "beatific"but it's the only word that fits. 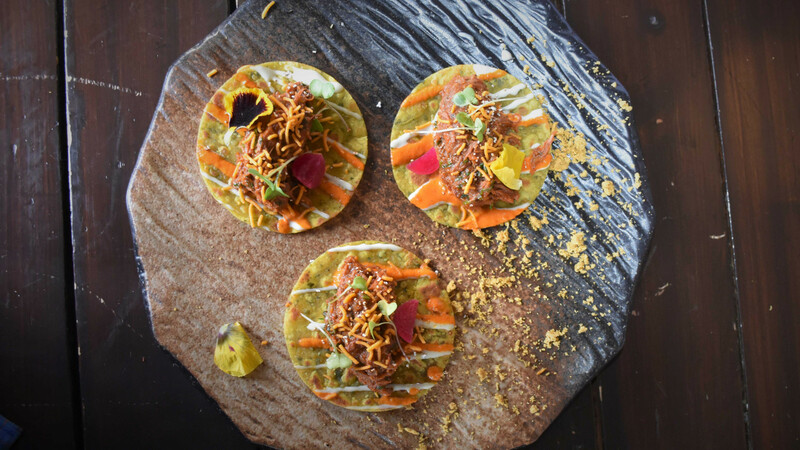 While the 'Farzi-fying' of Indian food won't be for everyone, perhaps someone does need to push that envelope, and at least here it's in safe hands. "It's playtime," explains Kalra, "but we're serious in terms of staying honest to the cuisine." As for the restaurant's future in London, Kalra is clearly aware that what works in, say, Delhi may not work over here, and vice versa. "The London menu will be 20% from India," he tells me later, "and 80% new, like British dishes with an Indian twist." I don't even need to ask my final question. "No phonebox," he laughs. "And no truffle oil."